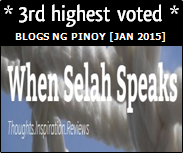 All for the good of rural banks in the country and for all their depositors. 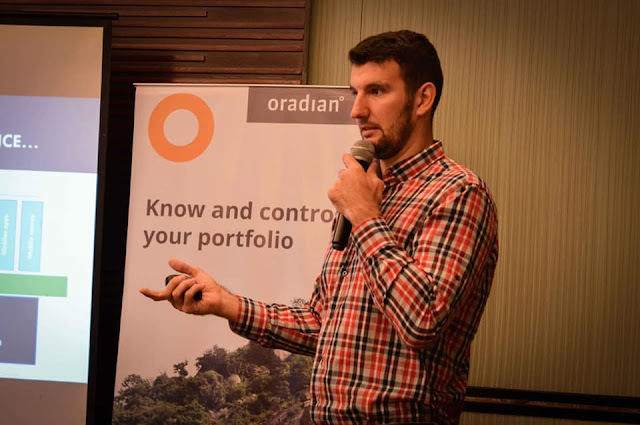 Ivan Matić, Oradian’s Business Development Manager, presenting their flagship core-banking product, Instafin. 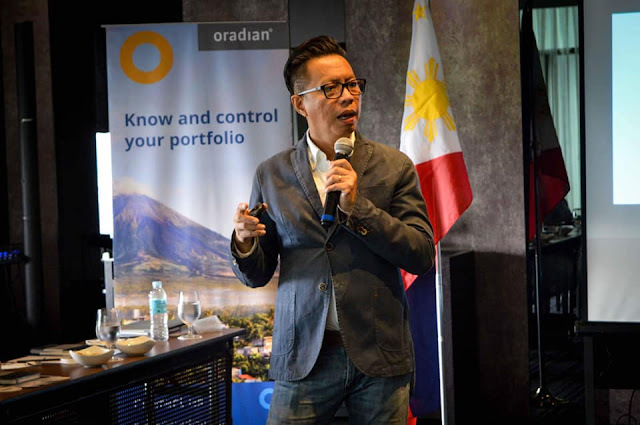 Making operations more secure and seamless for the country’s Rural Banks was the focal point of Oradian’s recent roadshow which made a sweep through the provinces of Davao, Cebu, Cavite and Pampanga. 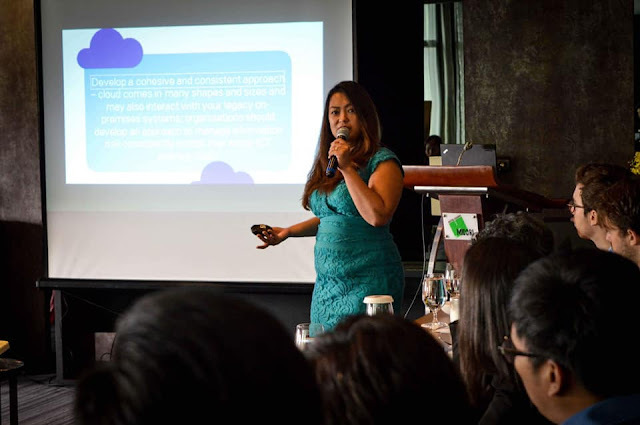 The four-city tour delved into the theme “Banking Efficiency and Security Through Cloud Technology” and was attended by officials and representatives from some of the top rural banks like Guagua Rural Bank, BPI Savings, China Bank Savings, Rural Bank of Digos, First Tagum Rural Bank and PNB Savings. Rey Lugtu, one of the keynote speakers, talked about the Digital Transformation in Rural Bank. Each session was capped by a discussion and demonstration of Oradian’s cloud toolset, which was designed not only for rural banks but also for microfinance institutions and cooperatives. 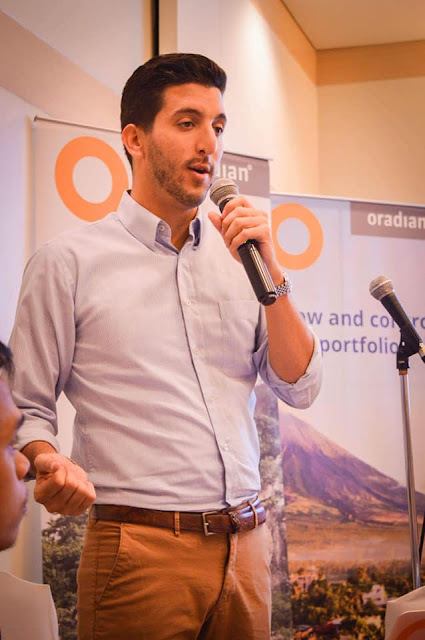 Yarden Bilovich, Business Development Manager of Oradian says: “Our goal is to empower these entities, so they can keep up with the demands of digital transformation. By providing them with a secure and efficient toolset that combines big data and fast computing technology, Oradian hopes to ease the way these entities go about their day to day operations. In turn, we are confident that these organizations can take better care of the markets who rely heavily on them”.